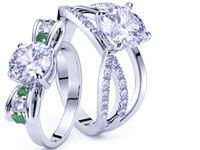 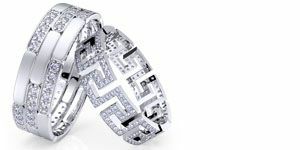 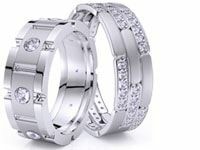 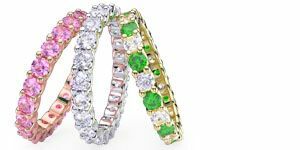 The Diamond Ziva Diamond Eternity Ring is of 1.28 ctw in round cut with 18 glittering gemstones all around to weigh 3.8 gm. 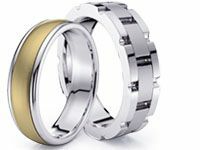 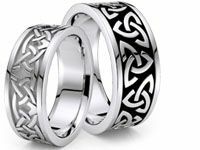 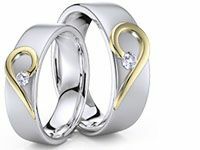 Clients have a material choice of 14k or 18k gold besides the white 950 Platinum. 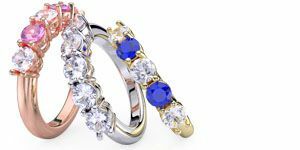 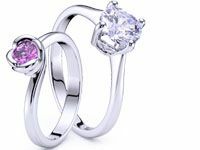 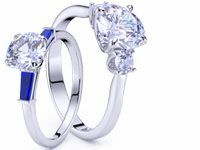 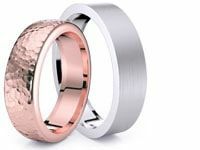 This gem ring is available in white, yellow or rose gold color as well as white platinum with ruby, emerald, pink/blue sapphire or diamond. 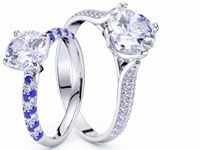 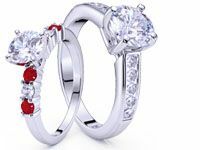 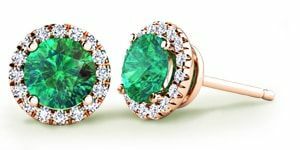 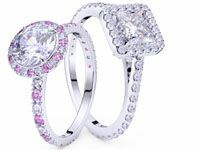 A preferred gem combination is possible; only from New York, USA.